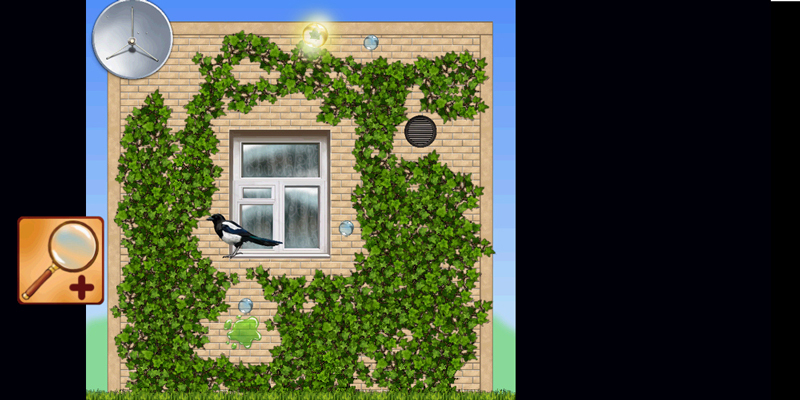 Climbing Ivy is an unusual and original puzzle game, where you need to grow ivy plant on the wall avoiding dangerous obstacles. 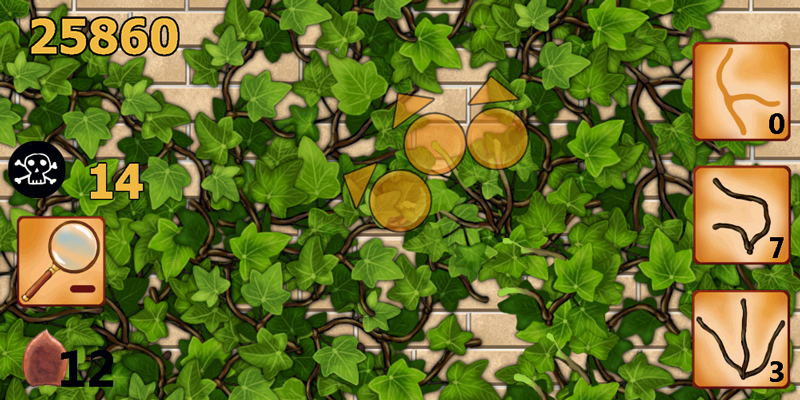 Use logic and spatial reasoning to plan right path and choose right direction of growing ivy brunches The game you've never seen before! Worth a try! The game has 2 modes. In Path to the sun mode your goal is to reach the roof of growing area and get sun rays to your ivy leavs. In Survival mode - you must grow, survive and fill maximum area as you can. 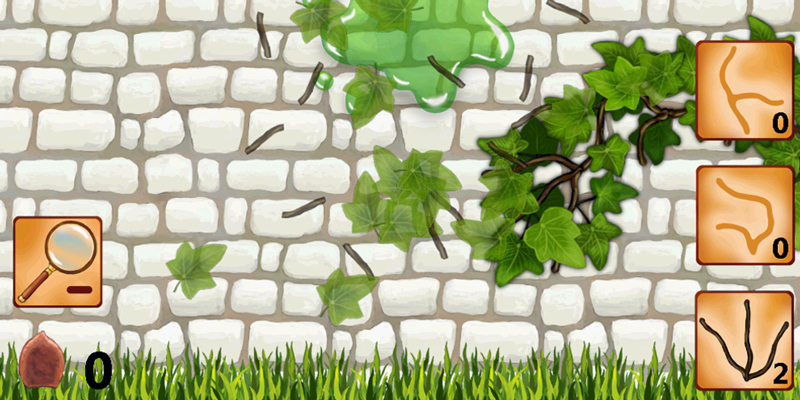 For every square inch of wall filling by ivy leaves you will score points. 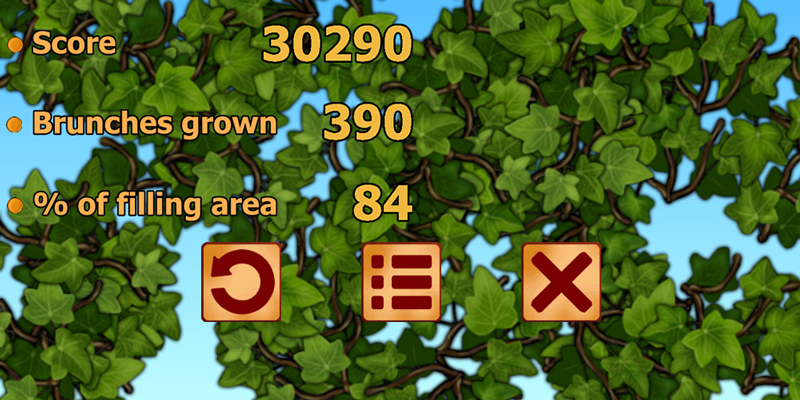 Set and beat your own high score records! -Grow your ivy and cover the walls by green leavs from bottom to top! -Avoid obstacles such as animals, windows or wall edges! 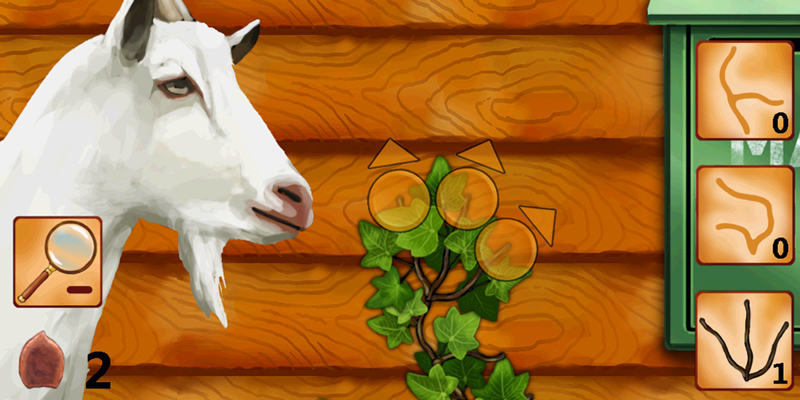 -Collect dewdrops and flowers to get useful bonuses! -Nice graphic and friendly controls will enjoy you!